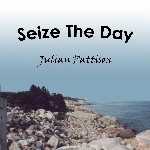 Check out Seize The Day! 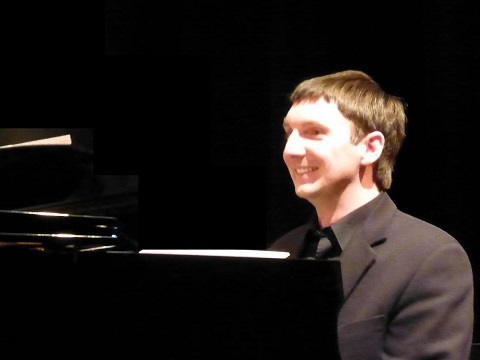 If you're interested individual sheet music or guitar chords, please e-mail: info at eaglewingmusic.org. All music © Julian Pattison. All rights reserved.